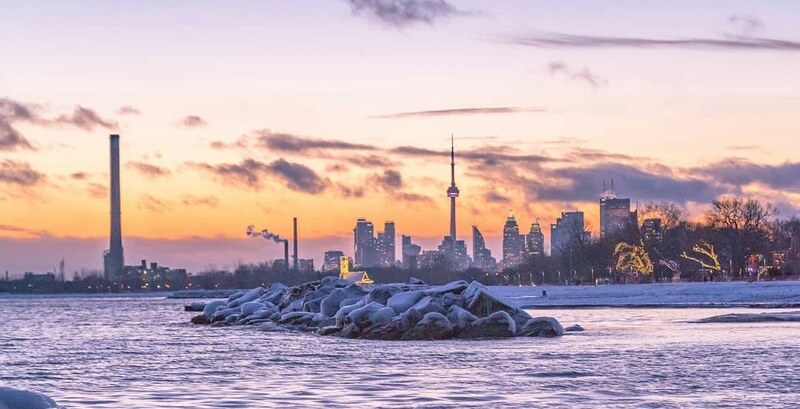 Environment Canada has issued yet another cold weather warning for Toronto. “Cold snap from late Thursday through Saturday,” said Environment Canada in a statement. According to the weather agency, temperatures will feel like -25°C on Thursday with the windchill.